Mastercam is CAD/CAM software designed for innovation, streamlined precision, and efficiency in manufacturing. The software empowers designers and NC programmers across a spectrum of industries, delivering manufacturing solutions for milling, turning, wire EDM, router programming, Swiss machining, plasma cutting, lasers, and 3D design and drafting. More people use Mastercam than any other CAM software, from secondary school through university instruction and one-person job shops to multinational manufacturing conglomerates. 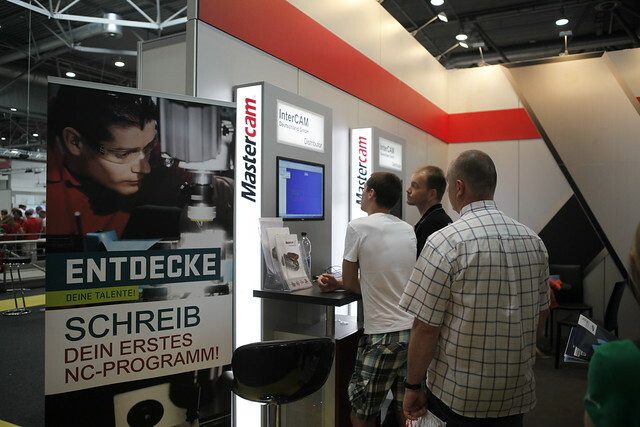 Mastercam users form the world’s strongest CAD/CAM community, pushing product development, machining innovation, and manufacturing advancements on a global scale. Educational institutions choose Mastercam to prepare their students for exciting careers in manufacturing—with working knowledge and practical skills using the world’s #1 CAM software. With Mastercam’s prevalence in industry, students improve their chances of job placement by attending these schools. 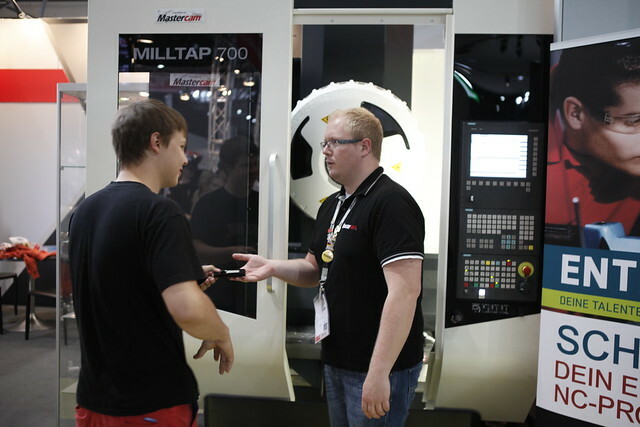 As a Global Partner of WorldSkills International, Mastercam sponsors CNC Turning, CNC Milling, Plastic Die Engineering, and the Manufacturing Team Challenge. The software is available for free to participating competitors and experts.